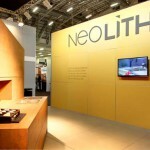 NEOLITH has taken South Africa’s design and architecture world by storm. 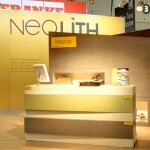 Only introduced to the country in November 2012, NEOLITH began showcasing its products in March 2013 at Decorex Durban, where the public got its first glimpse of the largest sintered porcelain slab in Africa. Not only did NEOLITH wow judges at the Durban show, but the stand once again caught the judges’ attention at Decorex Johannesburg. 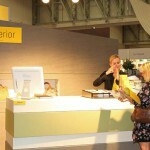 From amongst a pack of 750 stands, NEOLITH was awarded a certificate of excellence. 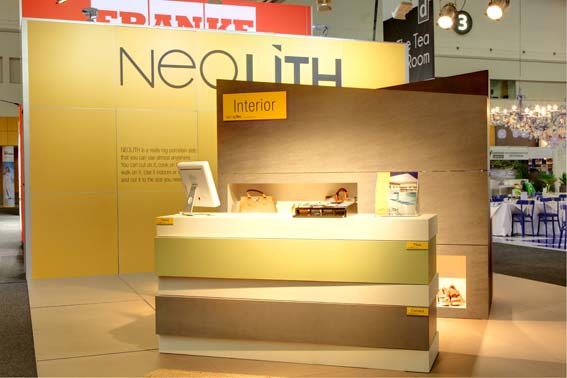 Visitors to the stand were captivated by the fact that NEOLITH can be used everywhere to create a holistic look and feel in any space. 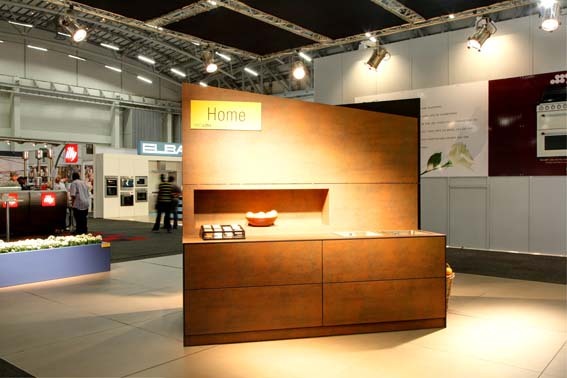 “What intrigues consumers is the possibility of creating a uniform space that is exceptionally durable and aesthetically pleasing at the same time,” says Lisa Aspeling, the public relations manager for NEOLITH’s sole distributor, International Slab Sales. 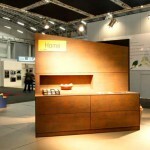 “NEOLITH has brought gorgeous surfaces in earthy and industrial tones with a low-maintenance matte finish to the public. With design trends focussing on natural materials for the foreseeable future, NEOLITH works beautifully in tandem with timber, stone and other popular natural materials,” she says. 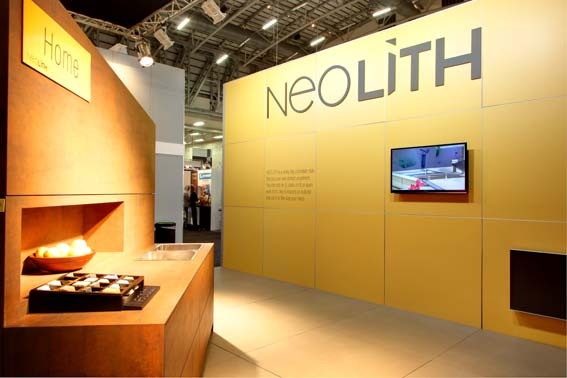 “Neolith has only recently been launched in South Africa, yet the recognition and response to their products has been phenomenal. 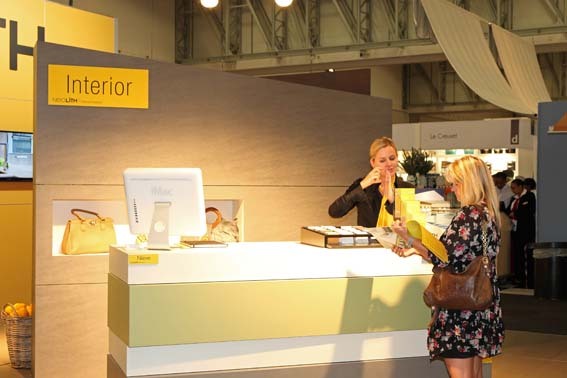 We love the fact that Neolith gets involved with the exciting expos and events in South Africa and have never showcased a dull moment,” says Marcia Margolius of SA Décor & Design.